Looking for the Perfect Lifestyle...Call me! Without exception...San Diego offers a variety of lifestyles! Linda has built her stellar career on in-depth knowledge of the market; current sales, savvy negotiation skills; trustworthiness; discretion and, above all, dedication to each of her clients. She intimately knows each area and can match her clients with the lifestyle they desire. 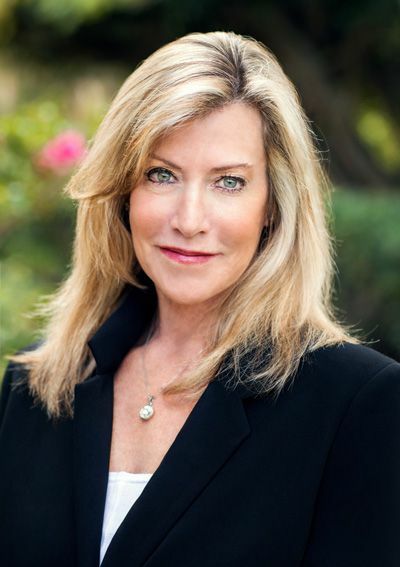 Whether they want the true coastal village, yet the upscale atmosphere of Del Mar or the more private and exclusive equestrian lifestyle of Rancho Santa Fe, finding a home that fits their needs is one of Linda's greatest strengths. She knows that many buyers are attracted to Carmel Valley, due to the top ranked schools and family friendly profile, while others enjoy the Southern European coastal community of La Jolla, where you are just minutes from the magnificent beauty of the beach. Being a native Southern Californian has given Linda a distinct advantage of truly knowing each community. San Diego has wonderful people, fantastic restaurants, inviting arts & theater, fabulous beaches, world-class resorts, and a variety of mind-body activities. Linda’s secret to her success is her passion & devotion to her clients; working 24/7, she gives 110%!